The holiday season can be overwhelming for children with Sensory Processing Disorder (SPD) and other disorders with sensory components, including autism spectrum disorders and attention deficit disorders. 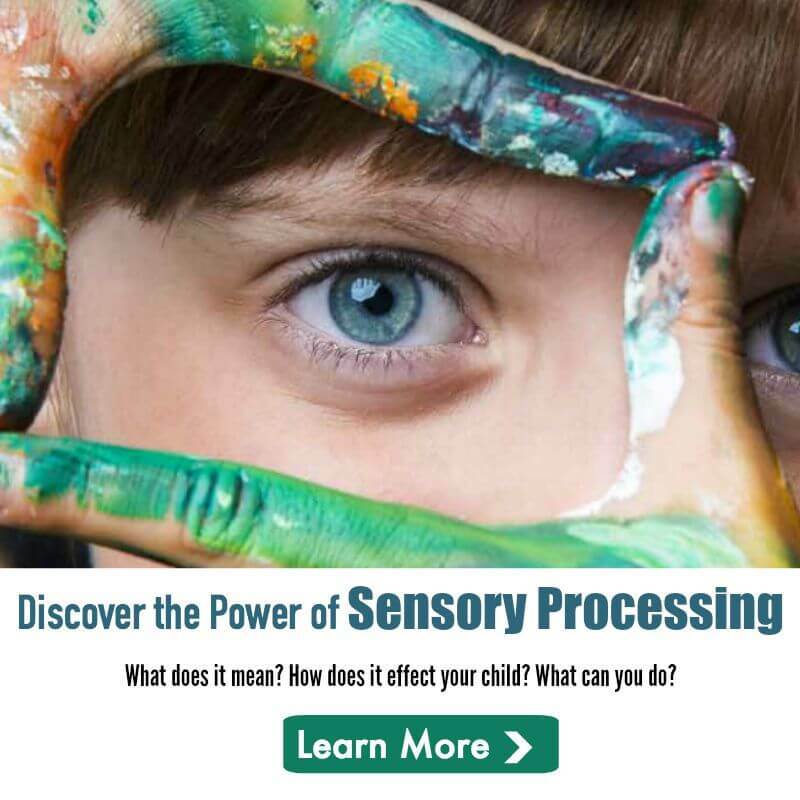 Children with SPD have trouble processing information gathered through the senses, resulting in “unacceptable” behaviors. For instance, children with SPD may refuse to eat at family gatherings, find hugs unbearable or have meltdowns while shopping. These behaviors are daily realities for more than three million children in the United States alone, but accentuated with the additional intensity and excitement from holiday activities. 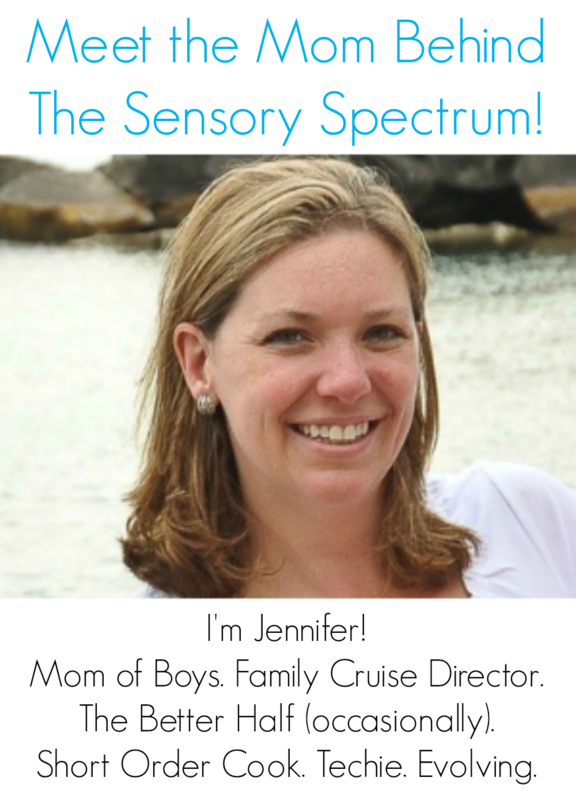 How can you enjoy the holidays even with the additional sensory triggers? Here are some tips to help families with situations that arise during the holidays. Noise: Loud noises and nonstop music can become unbearable for children with SPD. Provide ear plugs or headphones with relaxing music for children who are sensitive to sound. Crowds: Malls and family gatherings may cause sensory overload in children. To help prevent meltdowns, parents should locate a quiet zone where their child can safely have some downtime. At family gatherings, a portable DVD player with movies can be a lifesaver, as can a favorite toy or building set. These provide the child with an opportunity to retreat to a quieter area to regroup before returning to the crowd. Meals: When a family has a child who is a problem or picky eater, it can affect the entire holiday gathering. Members of the extended family may assume the child’s reaction to food is a behavior problem, without understanding the underlying sensory issues. Parents should bring food with them to gatherings outside the home, and ask family members not to comment on the child’s food choices. Travel: For children who have trouble sitting still for long periods of time, make sure to include some form of physical activity every hour. Even seated activities, like wiggling or shaking their hands and feet, can make a huge difference. Clothing: Some holiday gatherings may have dress codes. Allow children who are overly sensitive to touch wear comfortable clothes, even though the clothes may seem too casual for the event. Schedules: Children with SPD tend to thrive in structured environments. Create a fun holiday calendar by inserting pictures of planned activities that are outside the regular routine. Over time, family holiday traditions may be comforting to children because they are familiar. In addition to the tips mentioned, The Sensory Processing Disorder (SPD) Foundation encourages parents to download its Do You Know Me flyer, which can be used to explain SPD and specific behaviors to family members and friends. The flyer is available in both English and Spanish. Above all else, remember that even though the holidays can bring about many sensory challenges, by honoring your child’s needs, your entire family can enjoy the holidays.